The T.T. 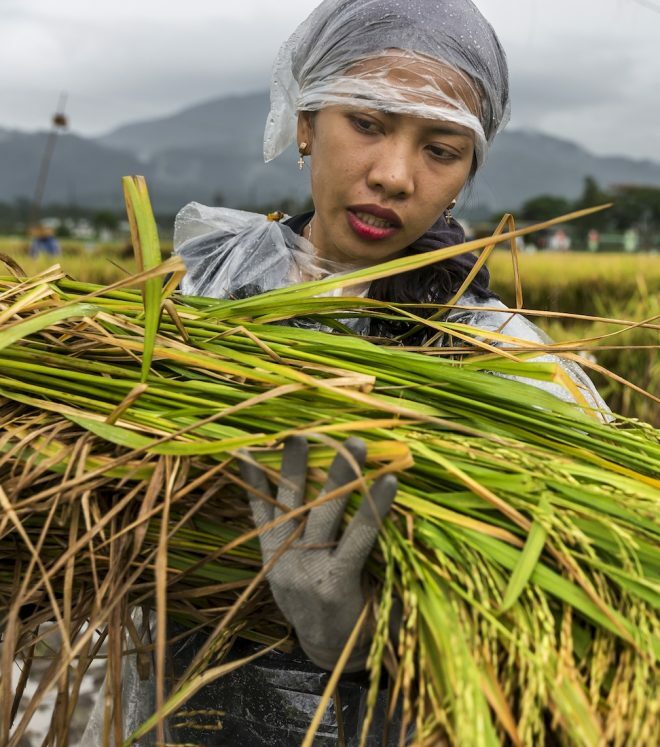 Chang Genetic Resources Center in The Philippines is the largest collection of rice diversity in the world, with more than 130,000 accessions, including genetic stocks, landraces and wild relatives. IRRI has a strong focus on seed conservation research, largely directed to greater longevity of seeds in storage and improved precision of predicted seed longevity. The T.T. Chang Genetic Resources Center is actively working to improve efficiency, for example by testing an automated seed sorter that will allow seed processing to take place overnight and thus free staff for other routine operations. The genetic resources center also has a molecular genetics team working on genetic diversity and biosystematics, and using genetic markers to find beneficial versions of genes. 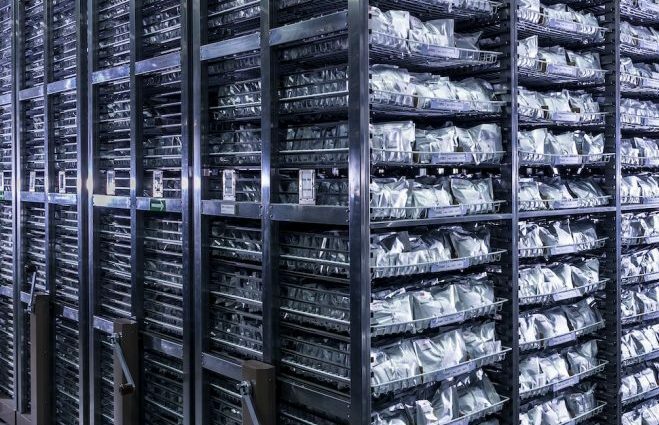 Data are managed, maintained and made available through the International Rice Genebank Collection Information System (IRGCIS). The Germplasm Health Unit is well established and is a recognized component of the Philippines quarantine and phytosanitary certification system with responsibilities to the Philippines Government as well as to IRRI.